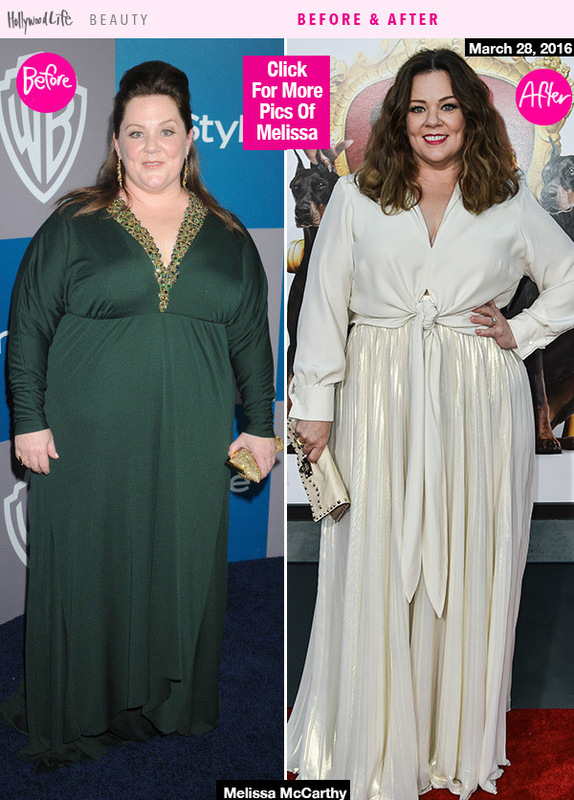 In a recent interview Melissa McCarthy was asked how she lost the weight and her answer was simply “I stopped worrying so much about it” and it just started to come off. This was such a pleasant surprise to hear. This is a message I am regularly sharing with my clients. Our bodies are meant to eat when we are hungry and want to stop eating when we are comfortably full, a process we call in the Cedric Method “natural eating”. I have heard the phrase intuitive eating also bantered about lately and I am thrilled that this idea is catching on. The bottom line is that we live in a time where we can eat not just for survival but as much as we want and food can be very comforting. It isn’t unusual for human being to turn toward food for some soothing and relief because as a client once put it to me, “food is my friend, never talks back to me and is always there for me”. When we eat to soothe we call that emotional eating. In and of itself this is not the worst thing but when you eat to soothe yourself and then feel bad/guilty for doing so and then reach for more food to soothe that guilt you can see how you may get stuck in a counterproductive cycle. Add purging to that cycle to try to relieve the guilt of eating and then you add the guilt of purging. Whew! Exhausting! We are told by media, friends and even family sometimes, what good and bad foods are and we take the message that if we eat bad foods we are bad. Nothing could be farther from the truth. There are no good and bad foods. Eating what our body craves (like pregnant women do) is the way for most people to get the nutritional requirements they need. Practicing checking in about how hungry and full you are as well as what you feel like eating and how much will start to make you more aware and able to use these natural skills. Its a whole new language the body is speaking to us and its there if we are willing to listen. Research on intuitive eating is on the rise and there is evidence based in at least one review of 26 peer-reviewed articles showed that lower BMI’s are associated with intuitive eating. This study also pointed to other positive health factors like improved psychological health, lower blood pressure and cholesterol, as well as improved dietary intake. They are all related to an intuitive eating lifestyle. I frequently find my clients very reluctant to adopt this idea at first because it sounds too good to be true but once they do they start to find that if they follow their true urges then their over-all cravings for “crap” actually go down and they have a sense of true satisfaction in their lives. After all, they are eating what they want, when they want. I believe that the cortisol and adrenaline in the system that naturally accompanies the worrying about food and tying our identity and worthiness to what we eat and/or our body shape also helps us hang on to the weight we are carrying as well so that will also contribute to weight loss and maintenance. Thank you Melissa McCarthy for sharing that piece of your private life (vulnerability-love it!) with us and putting a famous face to the real happiness and health that comes with intuitive/natural eating. If you eat when you are full, stop when you are comfortably full and have treats in moderation knowing you can always have more later then you are “naturally eating”. Your body will regulate your intake by telling you when you are hungry and how hungry you are. For a lot more info on this check out www.cedriccentre.com. I work with the Cedric Centre for counselling and their website has an abundance or information on the topic of food and body issues. Many people don’t trust their body’s ability to tell them when they are hungry but if we really listen it will tell us. In contrast it is common for many of us to eat for emotional reasons rather than hunger and that’s when we are more likely to overeat. We aren’t listening to hunger in those moments, generally. Working through what the emotional piece is often alleviates the need to eat. The same way that pregnant women are said to have strong cravings while in gestation, if any one of us start to listen to what we are craving we will learn a great deal about what our body wants, both in terms of the specific nutrients we crave and what our emotional needs might be. For example, I might crave a bag of chips after a particularly stressful day at work. This would likely be a sign of physical/emotional/cognitive fatigue more than my body’s need for salt, fat or simple carbs. The emotional “pay off” for having a treat may then bring with it more calories than my body could/would burn off in that day (eventually leading to weight gain if repeated over time) and may also leave less room for the more nutrient dense food that would supply my entire body system with what it needs to effectively carry out the physical and mental activities of the evening and next day, potentially leaving me more fatigued and less able to cope with work/relationships/daily life activities the next day and so on. In my business I would call eating the whole bag of chips instead of (or as well as) dinner a negative coping strategy. It is a coping strategy because it helps me feel better in the moment but then there will likely be a physical and emotional fall-out from this activity if it becomes a regular coping strategy in my life, thus it brings problems with it and is not positive but negative. Some examples of more positive coping strategies would include, rest, meditation, light exercise, talking to a friend, relaxation breathing, and having a really satisfying nutrient dense dinner. Implementing strategies like these in a way that is kind and compassionate to yourself is key to moving away from the all or nothing, typically restrictive thinking, that goes along with being on a “diet”. Our media and societal learning includes the opposite of much of this “kindness to self” that I talk about and that is unfortunate. The harsh internal dialogue that goes on inside many people throughout their day is what leads to the fatigue and need to soothe with food at the end of the day (or in the middle,ha!). It takes so much energy and feels awful. ironically, this is often perceived as healthy thinking and its not. “Natural eating” means being kind to yourself and learning to trust that you can make healthy, comfortable decisions around food in all situations.